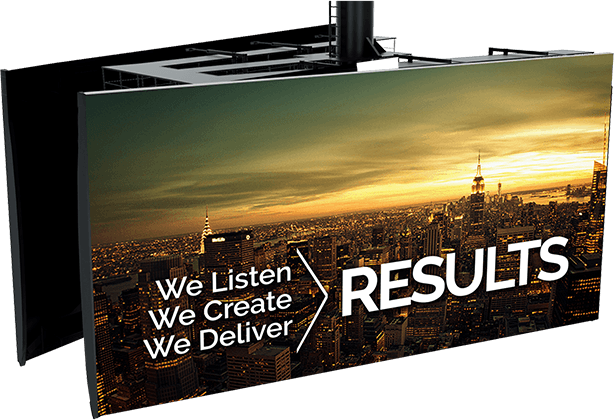 Digital Marketing Gold Coast, Brisbane and Beyond. For all your Online and Traditional Business Needs. Over the years we have worked with some of Australia’s most iconic brands, from multi nationals to start up business’s. This experience has made us Marketing and Digital experts in successfully driving positive growth, brand recognition, customer loyalty and launching many succussful campaigns in marketing and the digital space through all forms of media channels. You can now tap into our wealth of knowledge and experience. By working with My Robot Monkey, you will have executive-level brand and marketing resources, designers and developers with the flexibility of an agency. As we are independent, we are able to view your business through the eyes of both you and your customers. We aren’t afraid to voice honest opinions when required. 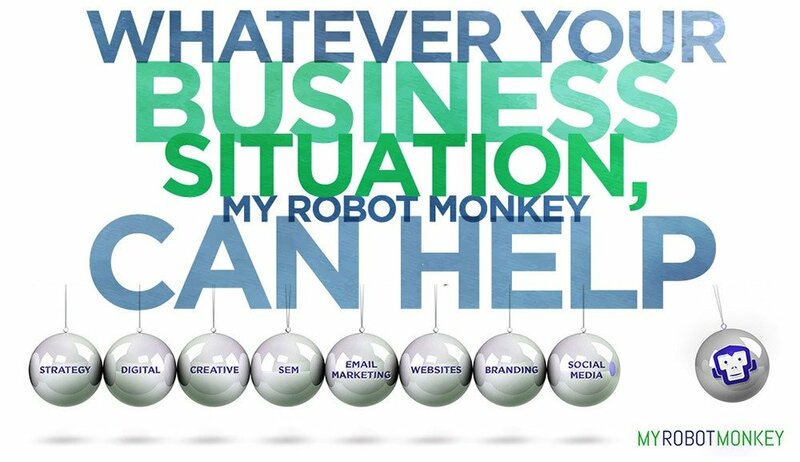 My Robot Monkey can help you achieve your immediate and long-term business goals, with minimal expense and the best possible ROI. With the ever growing Digital World, Websites, AdWords, SEM, SEO, Email Marketing and Social Media, this can be daunting to successfully plan where to direct your funds and how to incorporate one clear uniformed message with general main stream marketing and digital combined. We can do it all, contact us today to find out how we can help you.